Welcome to the JVNP 2.0 Weekend Update featuring a primary JV request courtesy of fellow JVNP 2.0 Partner Anik Singal (Inbox Blueprint 2018 – The Final Launch high ticket ClickBank affiliate program JV invite), Buzz Builders (Minesh Bhindi – Gold And Silver For Life – Christmas Competition pre-launch), and More … in Today’s don’t miss your last chance EVER to partner with Anik on an Inbox Blueprint launch edition. 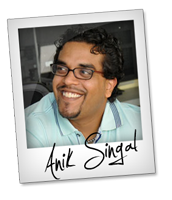 Fellow JVNP 2.0 Partner, Anik Singal is known for his massive converting launches, but this one is going to knock your socks off! 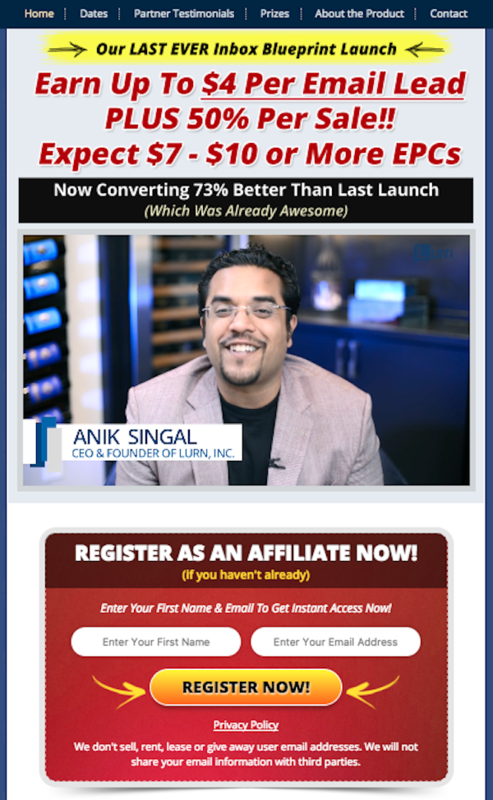 – Last launch averaged over $5 EPCs. – The funnel has been tweaked, and is converting 73% better! Not only that, but the level of free content that Anik puts out as part of this launch is better than most people’s paid stuff! Your list is going to love you for mailing it! Learn More Or Sign Up To Promote Here. This was one of the biggest launches of 2016, and it hasn’t been launched since then. Also, this is it… this will be the very last time Inbox Blueprint will be launched, so it’s now or never. Don’t miss this one! – Pre Launch: Jan 8th 2018. – Open Cart: Jan 16th 2018 (But make sure you get webinar registrations before this). – Cart Close: Jan 29th 2018. All your leads will go through an extremely well crafted and tested nurture sequence to maximise your commissions. We’ll see you on the leaderboard!